So not exactly a post about The Clash or too much about fashion, but more design and advertising inspired. I just arrived in London this morning to spend the next couple of days visiting advertising and design agencies. So far the tours have been good, very informational and really showed the fact that there is a strong need for digital designers. The five agencies I visited today were Saatchi & Saatchi, Wunderman, VML, RKCR Y&R, and Blast Radius. Even though all these agencies offer a variety of services, their overall message was the same, give the client something they didn’t know they wanted. What is the driving force behind this global powerhouse agency? It’s a simple formula of Data + Insight + Strategy + Creative. This combination makes the work some of the best in the industry. As their Chief Creative Officer Matt Batten says, being proactive is what separates the great from the average. This agency focuses on changing the creativity to create change. One of their famous ‘moment marketing‘ attempts was last month during the much hyped and anticipated Apple announcements regarding the new iPhone 5C’s. 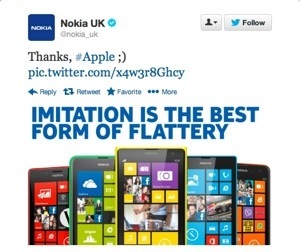 The pic tweet (featured above) shows Nokia thanking Apple because imitation is the greatest form of flattery. This simple tweet garnered over 8,000 retweets within an hour and over 40,000 retweets within 3 days making it the most highly retweeted brand tweet of all time. 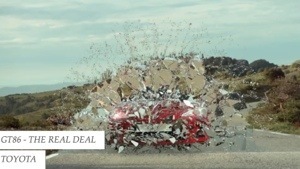 This digital only agency puts everything they are into everything they do. They have offices all over the world and use this to their advantage by offering local support for their brands, but empowering them on a global scale. 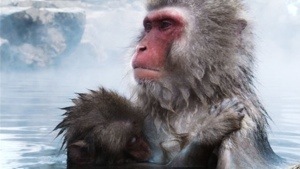 They use technology as away to bring consumers and brands closer together. We create ideas that give direction, definition, differentiation to brands. Here is the positioning statement they work by. The focus is creating ads that people won’t forget by creating fame and driving results to their diverse brand portfolio. They are proud of the status as the 1st in Effectiveness and the 1st in Creative execution. Another purely digital agency, their point of view is to drive their clients’ business by connecting brand and consumer in creative and innovative ways. They have a portfolio that hosts brands that have been around for quite some time, but need help shifting into the digital realm. This agency guides them through what it means to be present on the digital stage and effectively utilizing the right tools to make their brand reach new audiences and engage with their consumers socially.